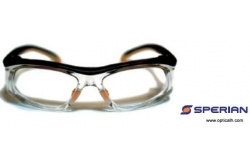 The aim of safety glasses is to avoid injuries when working. 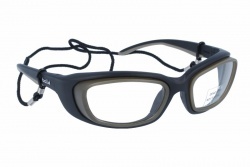 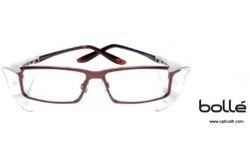 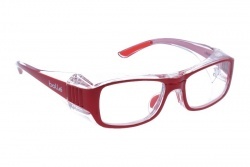 These products are characterised by very resistant frame and lenses, able to resist blows and falls. Furthermore, they have lateral protection to avoid objects or dangerous substances to get in contact with the eyes. 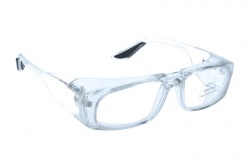 Safety glasses are made to protect from dust, smoke or splashes. 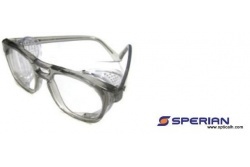 Also, they avoid the eyes to get in contact with chemicals as aerosol or gases. 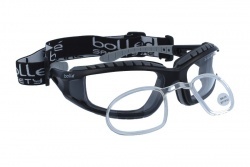 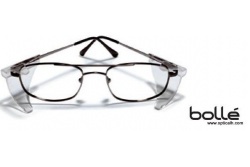 The best brands in safety glasses are Bollé and Essilor. Among them we can find different models that adjust to the job. 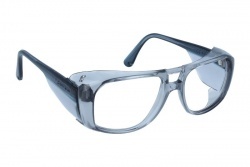 In this way, there are products with glass lenses that protect the eye and are RX able. 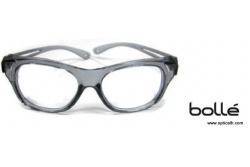 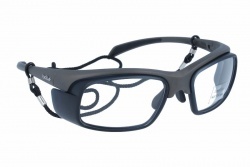 On the other hand, some models have polycarbonate lenses that allow a better protection against blows. 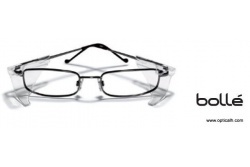 All these products are certified as specific glasses for protection. 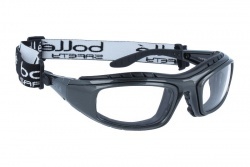 In our online store you will find a wide variety of safety glasses. 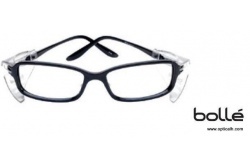 Among them you can choose the model that adjust better to your necessities. 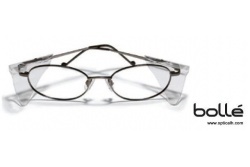 Our professional team can assess you at any time during the purchase.